Operate allows you to keep in touch with your staff or customers using a variety of communication methods, including SMS messages. SMS Credits - You can purchase SMS Credits by contacting your essensys Account Manager. Once purchased, your credits will not expire. Setup - There are a few steps to go through in order to prepare your Operate account to use SMS. Templates - To make communication easier, you can set up templates. This is where you will also find your SMS credit balance, as well as information on how to purchase more. SMS templates are great when you need to communicate the same information to several people or when you want to automate SMS notifications. 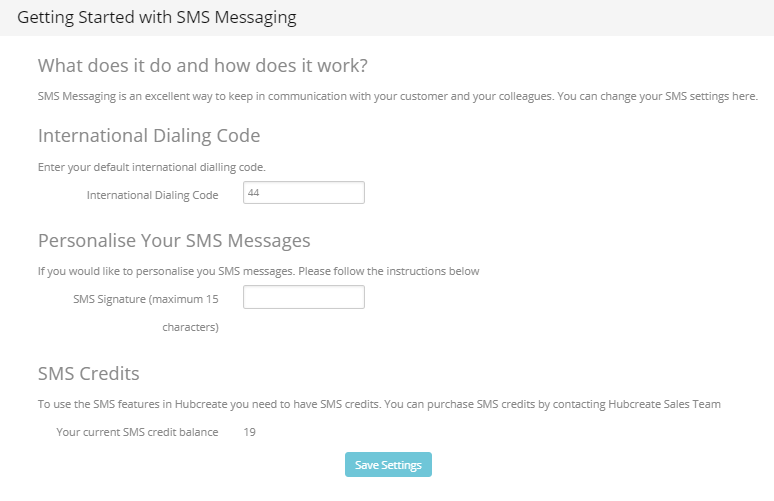 To create your own, you can use our guide on SMS Templates. You can easily send manual, one time SMS messages by clicking the phone icon found on a lead or contact screen. 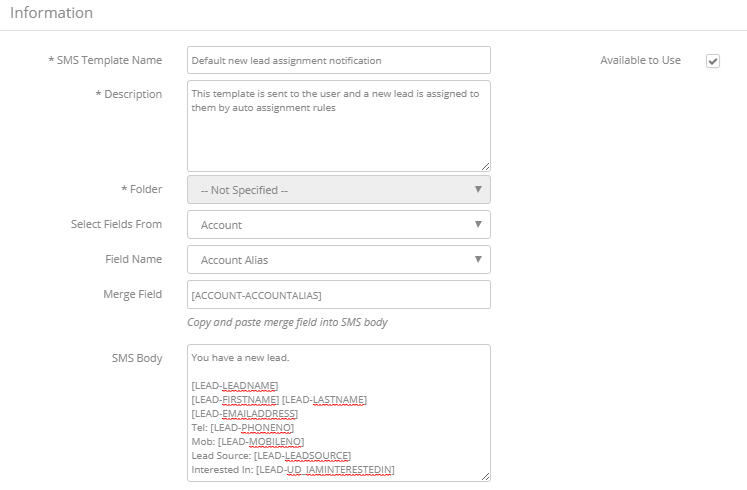 You can also automate the process using Workflows that use an SMS message action.